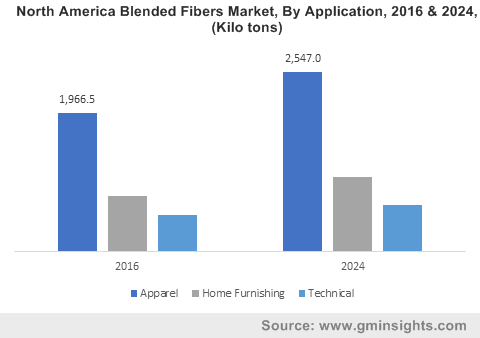 Textile « Global Market Insights, Inc.
With expansion of industries like textile, paper & pulp and wastewater treatment, it is now rather evident that bleaching agents market will register significant growth over 2018-2025 as such chemicals find extensive application in the aforementioned industries. For instance, in October 2018, textile and apparels exports in India recorded a notable 38% jump as overseas demand for Indian clothing accelerated. As the global economy has begun to recover, U.S. has led the demand for Indian clothing and compared to October of 2017 which recoded the export of Rs147.79 billion worth of apparels, in October 2018, exports stood at Rs203.53 billion. Considering that the Confederation of Indian Textile Industry is actively working to maintain such export revenues, it is rather overt that the Indian textile industry will receive a prominent boost from such endeavors and the bleaching agents market will in turn reap the benefits of such developments over 2018-2025. 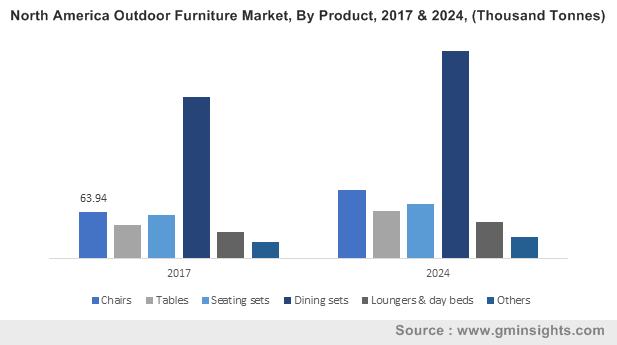 It should be noted that Asia Pacific bleaching agents market generated quite some appreciable returns in 2017 that can be largely attributed to not only the textile industry of India but also the textile industry of China, which is incidentally the largest textile producer and exporter in the world. The rapidly growing Chinese textile industry has become one of the pillars in the country’s economic development with China’s textile exports being valued at approximately $10 billion in 2017, which is estimated to be 37.2% of the global market share. A massive and low-cost labor force as well as material supply availability has lent a competitive edge to China in the textile industry landscape. 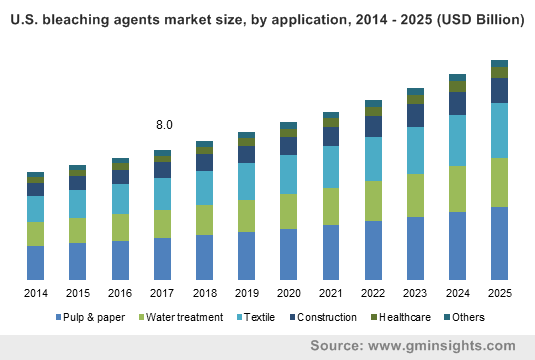 As a result, the country has come to occupy a leading position in the bleaching agents market as well as bleaching agents are one of the most essential chemicals involved in the textile industry. 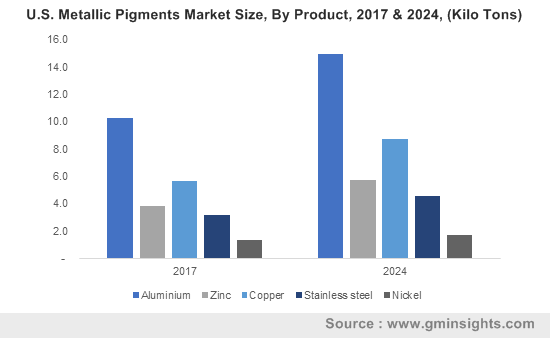 A part of the Asia Pacific bleaching agents market revenue in 2017 can also be attributed to the use of bleaching agents in the paper & pulp and chemical industries in countries like China and India. Bleaching agents like hydrogen peroxide find extensive application in digital printing and flex printing as well as in manufacturing of packaging materials. Other Asian countries like Indonesia have come to realize the potential in the paper & pulp industry and are increasing investments not only to bring in the latest technology to support the growth of the industry but also to increase competitiveness of its products in the global market. Indonesia apparently has the raw materials and favorable subtropical climate that makes it a major competitor in the paper & pulp industry. With national industrial policies being aligned to prioritize the paper & pulp industry in Indonesia as it provides a significant contribution to the national economy, the bleaching agents industry in the country is also expected to receive a significant boost over 2018-2025. It should be mentioned that in world increasingly concerned about the ecological effects of harsh bleaching agents, the bleaching agents market has faced some major challenges when it came to expanding operations. 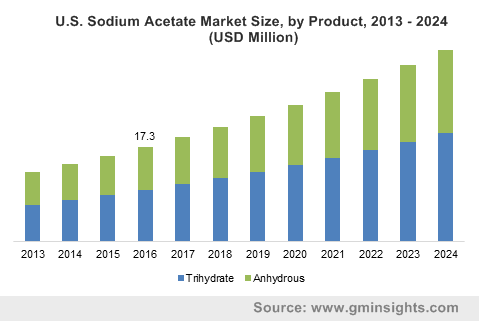 However, active research and development in the bleaching agents industry and innovative new agents have effectively by-passed such hurdles that stood in the way of the industry’s growth. For instance, the pulp and paper industry has made efforts to reduce the chloro-organic and chloride discharges by substituting harmful chlorine-based chemicals with oxygen, hydrogen peroxide and ozone. Modifications at the pulping and bleaching stages in the manufacturing process have been made to reduce the toxic effect of bleaching waste water in order to adhere to stringent emission standards and environmental concerns. The utilization of industrial waste water to manufacture products like enzymes and the utilization of enzymes in bleaching to minimize the chemical consumption of chlorine-based bleaching agents offer innovative and environmentally sensible technologies that can significantly reduce the environmental impact of the bleaching agents industry. With innovations paving the way for a profitable bleaching agents industry, it is estimated that the bleaching agents market will record a commendable growth rate in the years ahead. 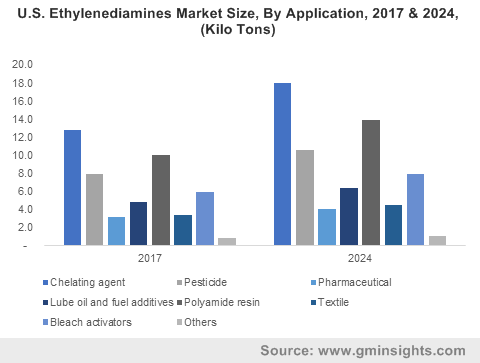 This entry was posted in Bulk & Specialty Chemicals and tagged Bleaching Agents Market, Bleaching Agents Market Size, Chlorine Based, Construction, Global Bleaching Agents Market, Healthcare, Peroxide Based, Pulp & Paper, Reducing Agents, Textile, water treatment. 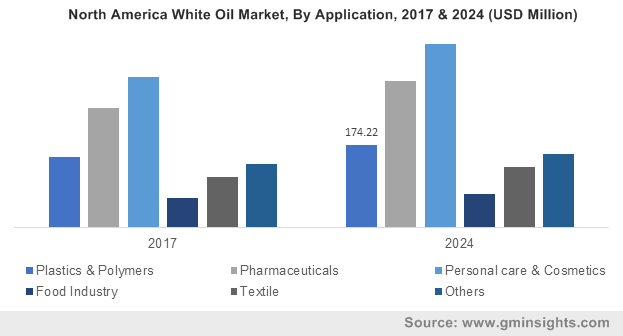 White Oil Market revenue is projected to observe a massive surge over the next few years, driven by the escalating product popularity in the healthcare, cement, pharmaceuticals, textile, plastic & polymer, food, precision equipment, bakery, wood, and personal care & cosmetics sectors. The product also finds massive utilization in tanks, gears, compressor cylinders, hydraulic equipment, vats, medical equipment, and packaging. Pertaining to the broad application spectrum alone, white oil industry exhibits the competence to flourish over the forthcoming years. As per estimates, white oil industry, which accumulated a revenue of more than USD 1.1 billion in 2015, is anticipated to surpass USD 2 billion by 2024. This entry was posted in Bulk & Specialty Chemicals and tagged Food Industry, Personal Care & Cosmetics, Pharmaceuticals, Plastic & Polymer, Textile, White Oil Market, White Oil Market Analysis, White Oil Market Forecast, White Oil Market Future, White Oil Market Growth, White Oil Market PDF, White Oil Market Report, White Oil Market Share, White Oil Market Size, White Oil Market Trends, White Oil Market Update.